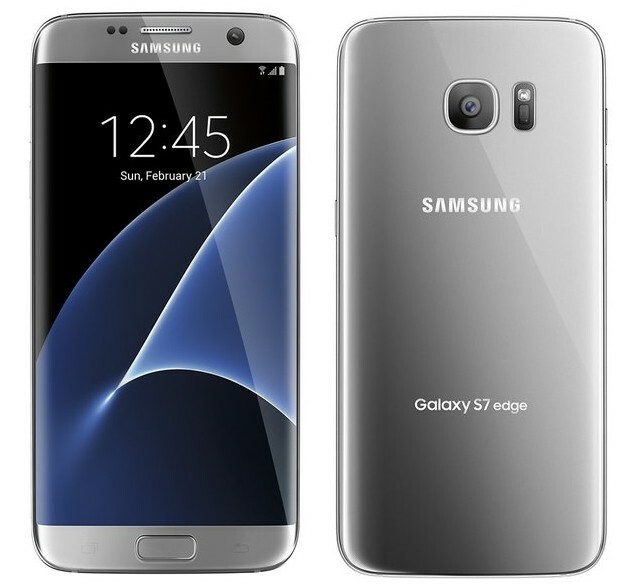 Samsung Galaxy S7 Edge is like a twin to Galaxy S7 which comes with differences in screen size and its curved edges. With Samsung S7 Edge, no fear of getting your phone wet with its water-resistance. It has a screen of Dual edge5.5 inches which is wider than S7. The device comes with Qualcomm Snapdragon 820 processor, RAM of 4GB for running of apps smoothly with no lags and runs on Android 6.0 Marshmallow OS. Samsung Galaxy S7 Edge even has “Samsung Pay” which is the first mobile payment that can be used in many places. So no wallet, No worries.